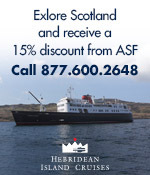 The American-Scottish Foundation wishes all our Members and friends a great St. Andrew’s Day. Happy St Andrews Day. Delivered in an array of different languages from Mandarin to Arabic, Bengali, Hindu and Gaelic. View here and then share YOUR Greeting using #ourstandrewsday. The Scottish Government will then be looking to share clips from your messages. 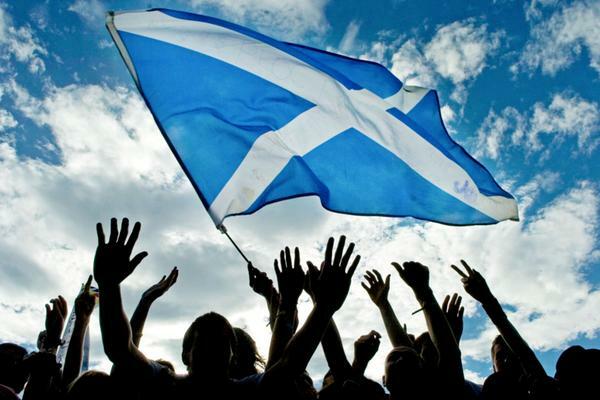 St Andrew’s Day, that of friendship and unity among all people of the world. 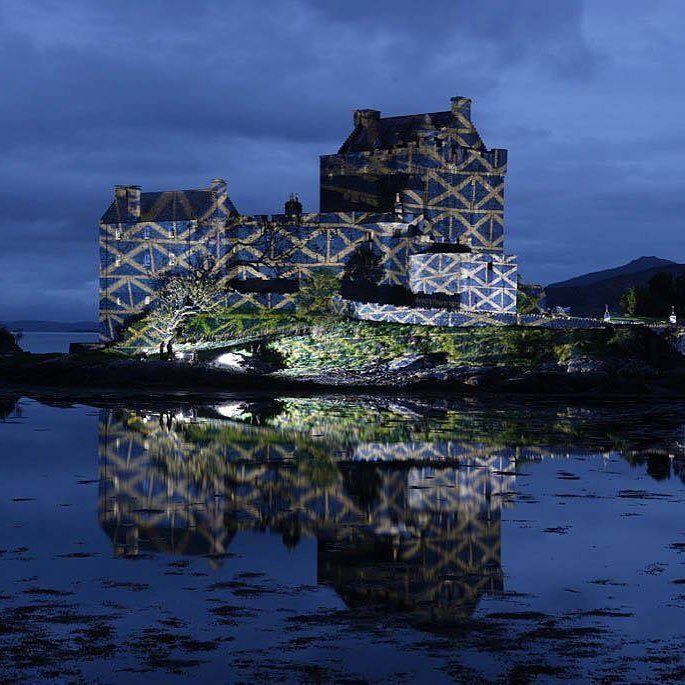 This entry was posted in Associate Events, News, Uncategorized and tagged AboutScotland, American Scottish Foundation, St. Andrew's Day on November 30, 2016 by Camilla Hellman.